The Origins of The Sneaksy- Thief Gold Live! 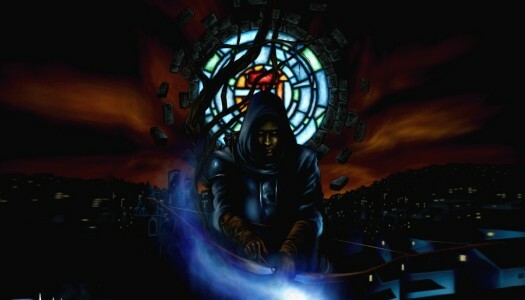 Thief Gold Live Stream this month!- Hold on kids- we’re going live on this one! 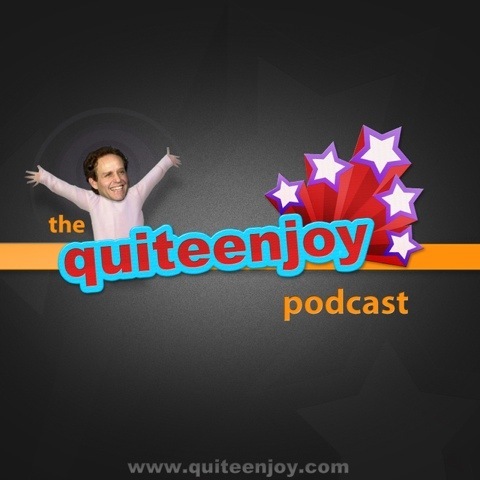 Join us here for the LIVE quiteenjoy vodcast!